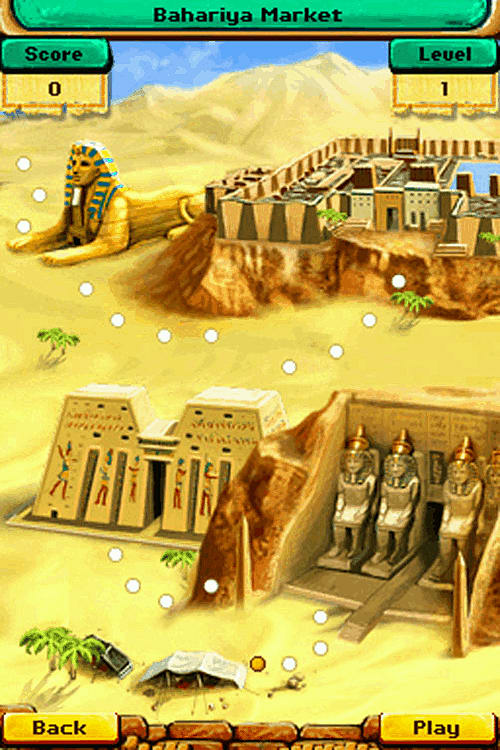 No country in the world is as mysterious as Egypt! 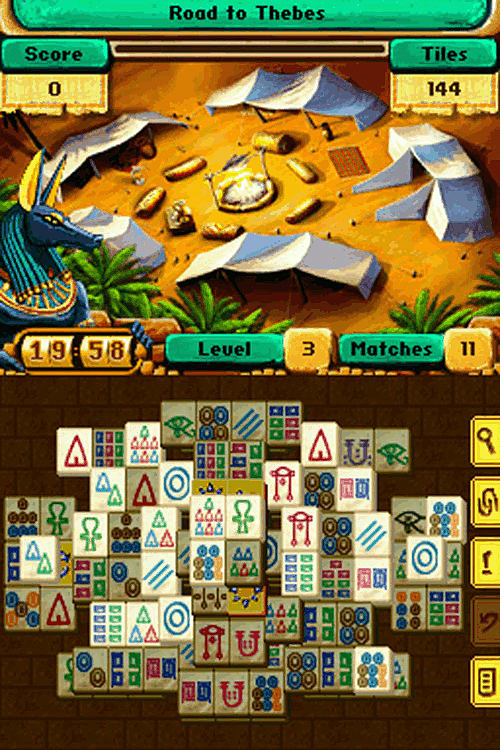 Help the Mahjong adventurers go in search for the Lost Temple and follow the clues through the blistering sands of the desert to the fertile banks of the Nile, until you reach the mighty pyramids. 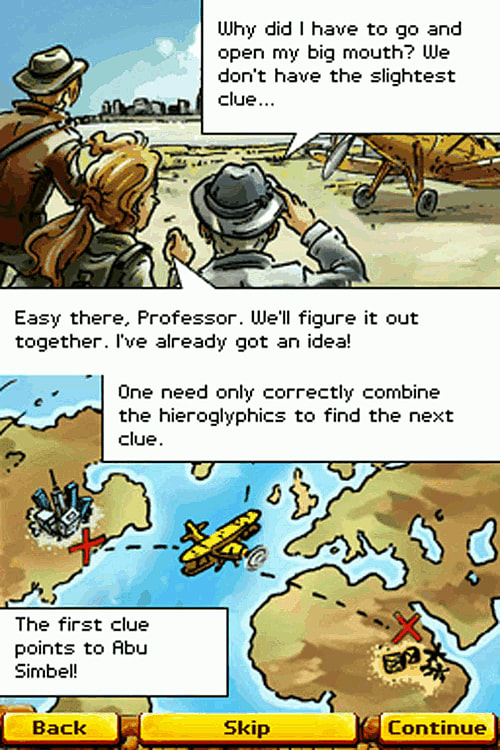 Only by correctly combining the hieroglyphics will you complete all 300 Mahjong levels. 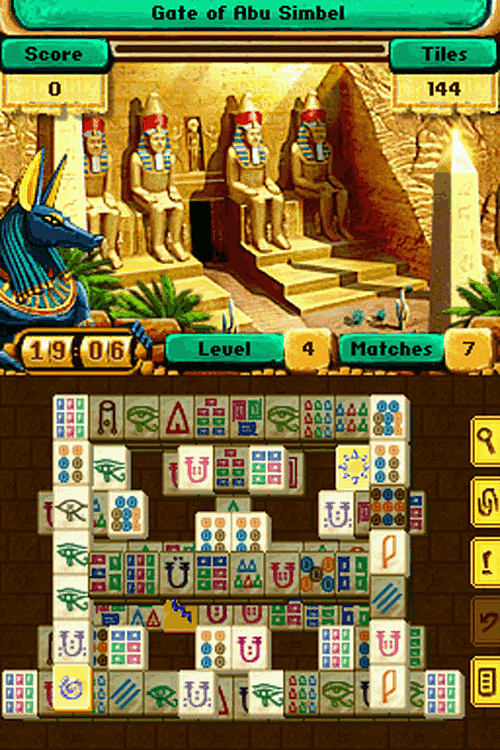 Play in Adventure Mode and enjoy the mythical atmosphere or play your favourite Mahjong board in Classic Mode with 3 difficulty levels to choose from!